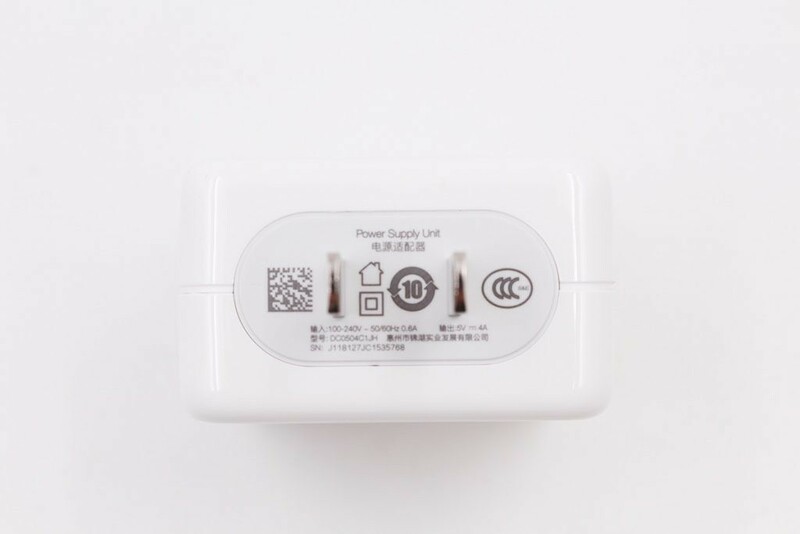 Putting The OnePlus 6’s New Dash Charger To The Test - 网友心声 - 充电头网论坛 - Powered by Discuz! 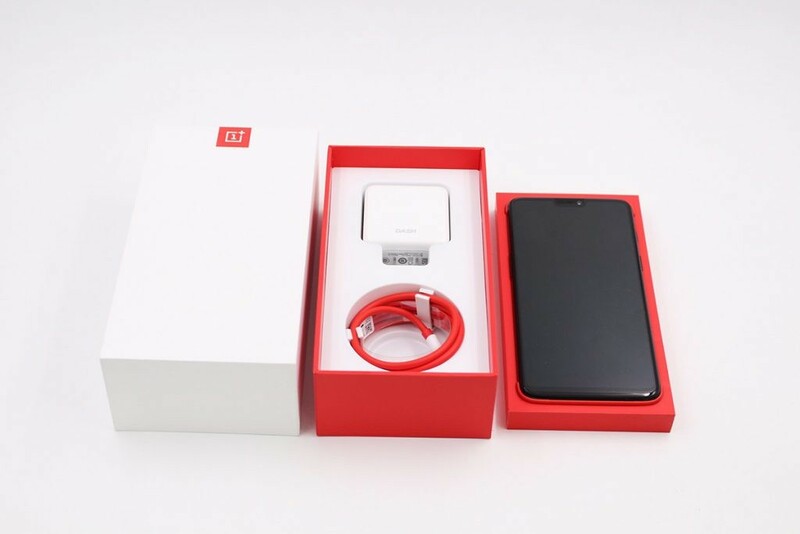 OnePlus announced its newest flagship the 6 on May 17, and the phone has already begun shipping to Shenzhen citizens on May 17th. 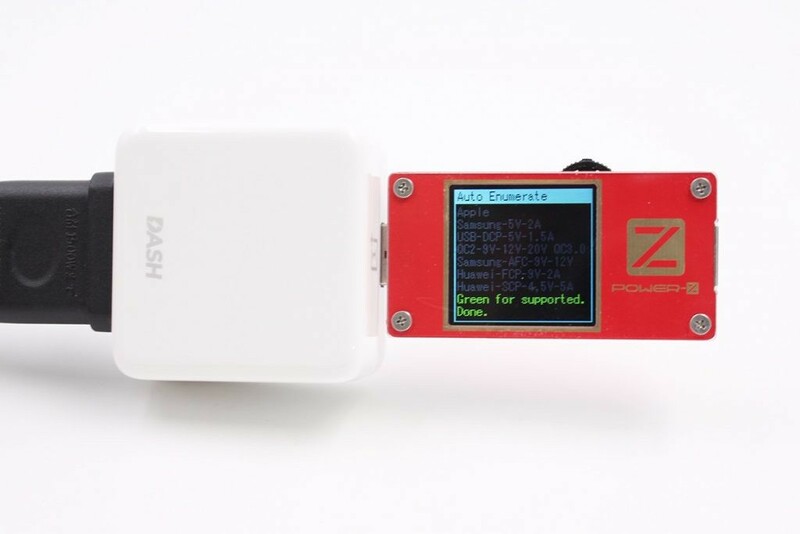 We have our hands on a unit and of course we here at ChargerLab are going to test the Dash Charge! 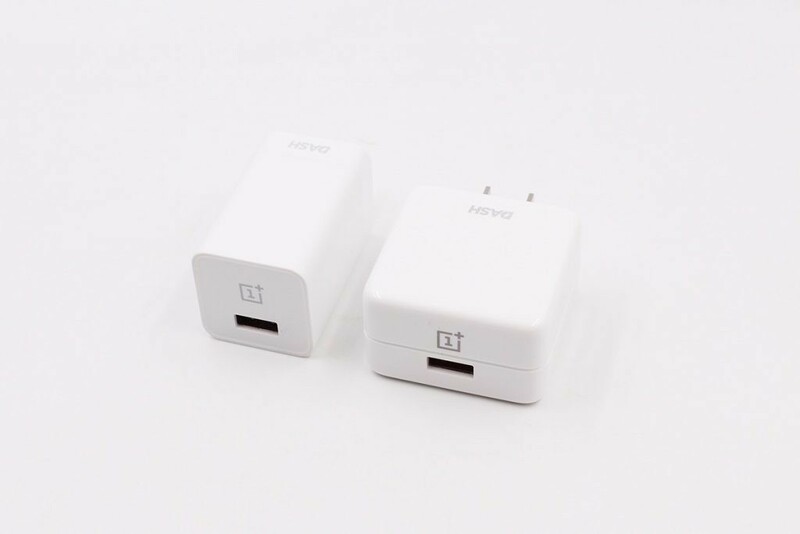 While OnePlus has kept the packaging consistent through the years, the Dash Charger is now a different shape. 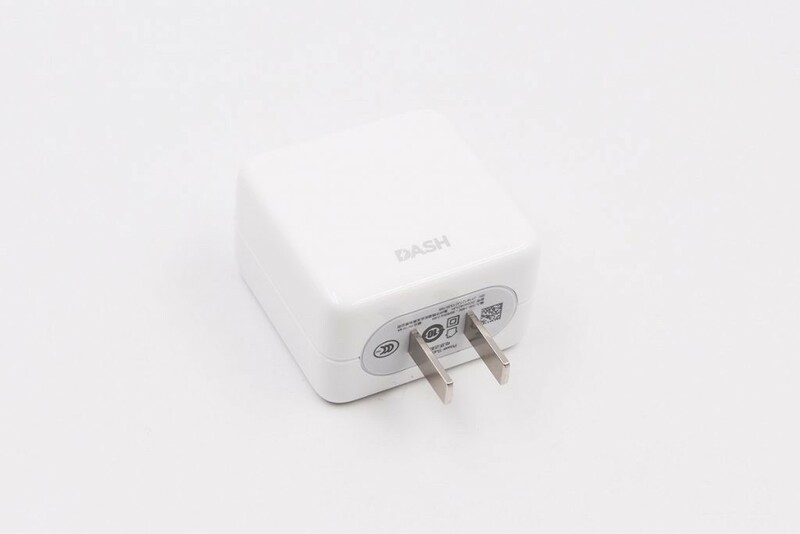 The new charging brick is squar-ish looking and says DASH across. The legs, unfortunately, are not foldable. 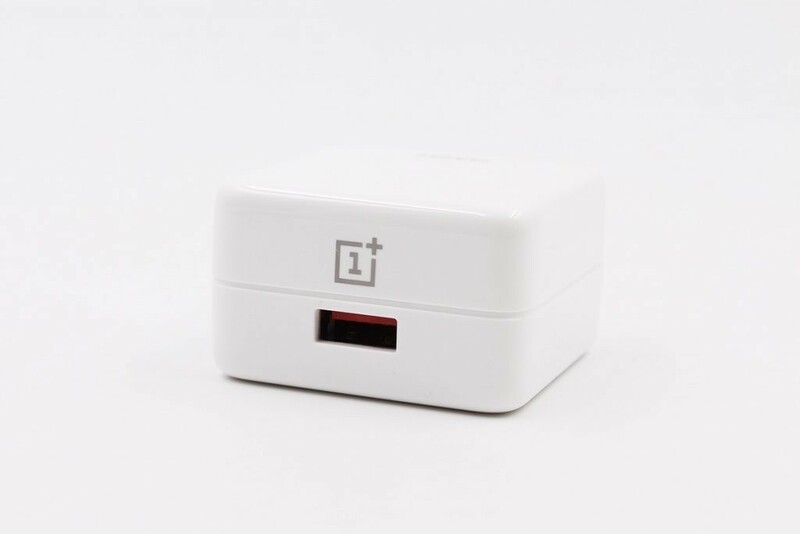 On the other side of the plug is OnePlus’ logo, with a USB port with a red interior. 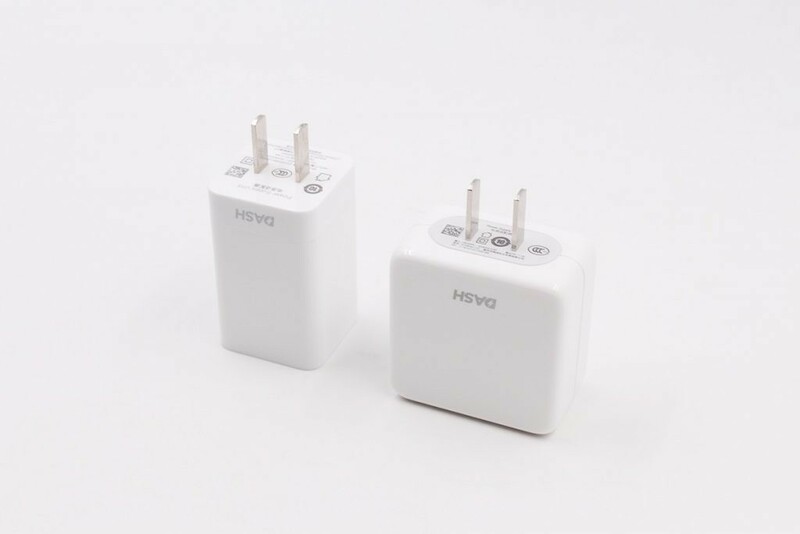 The charger has rounded corners, giving it an elegant feel. Now looking at the specs, you can see the model number is DC0504C1JH, and it supports input at 100-240V, 50/60Hz 0.6A, and outputs at 5V/4A. 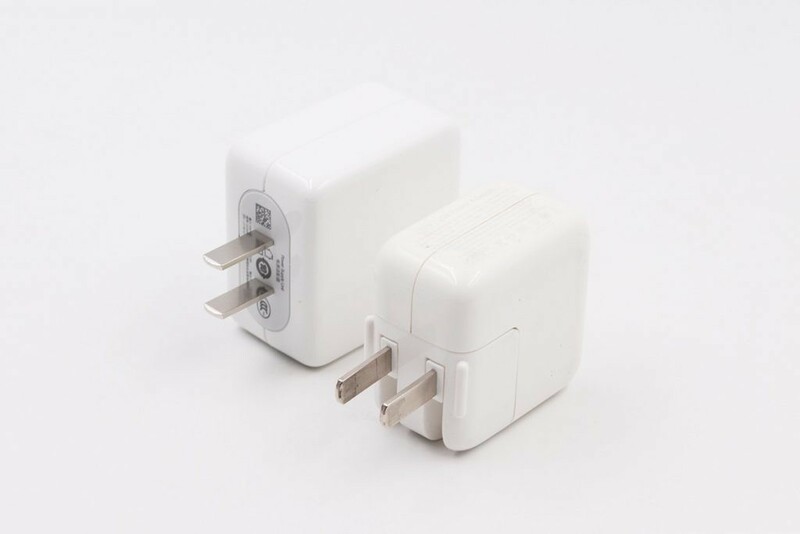 Here’s the charger next to last generation’s charger. 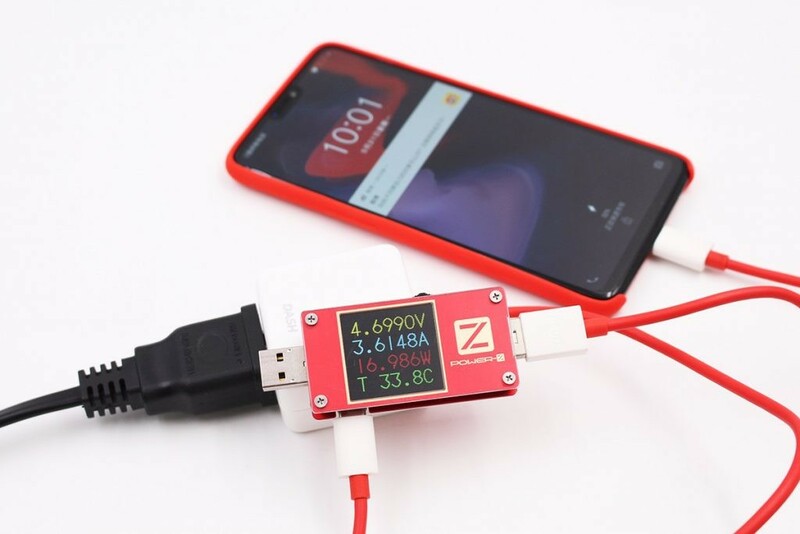 Using ChargerLab’s POWER-Z KT001 inverter, we can see that the charger doesn’t support normal Qi standard fast charging, instead it uses OnePlus’ own propietary DashCharge. 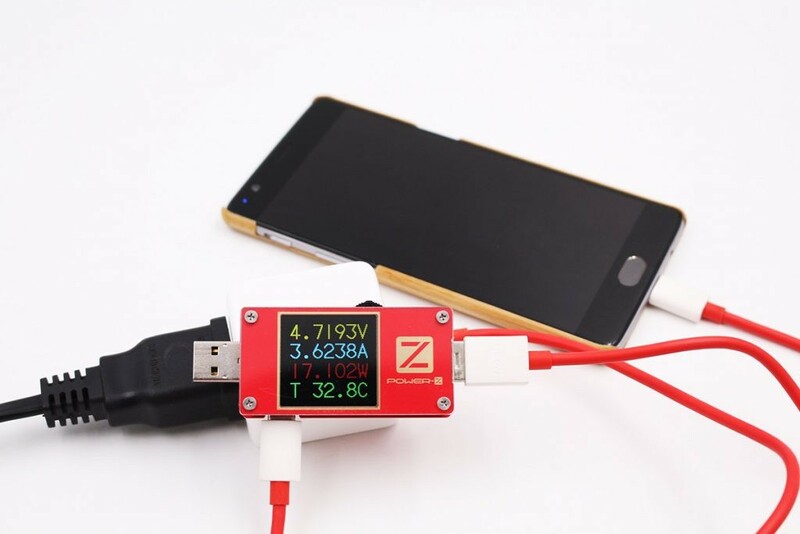 But using it to charge a OnePlus phone, you can see it pumps out a whopping 17W speed, making it one of the fastest, if not the fastest, quick chargers out there. 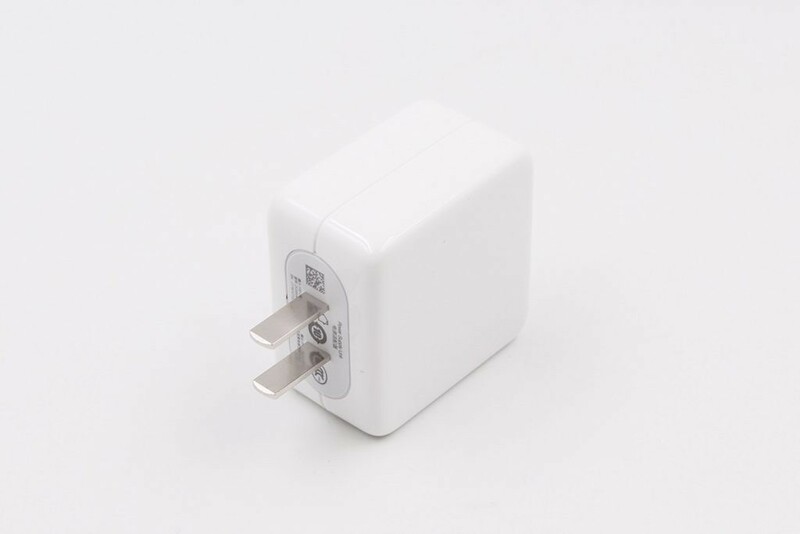 Conclusion: OnePlus 6’s new charger is more portable and has a more elegant design. It’s well crafted and pumps out stunning fast speeds. Too bad it’s a propietary tech and can’t charge other phones at this rate.